Arrange for a specialist doctor’s consultation within 48 hours! We work with a range of doctors in most towns in Zimbabwe. Do you need one of your family members to see a doctor? 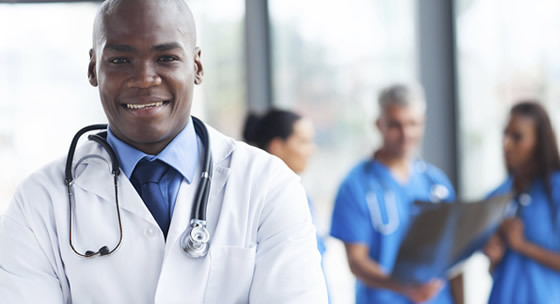 Zambezi Medical works with different doctors in most towns and cities in Zimbabwe, ranging from general practitioners to specialist paediatricians, physicians, surgeons, gynaecologists and more. You give us a few details of the patient and the type of doctor you need and Zambezi Medical will take it from there.